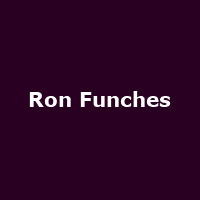 "Ron Funches is a very funny stand up comedian with a unique delivery and lovable demeanour. You just want to hug and squeeze him like a big stuffed bear. His easy going, inventive style sounds the way fresh chocolate chip cookies taste. Ron performs stand up all over the United States impressing audiences everywhere."